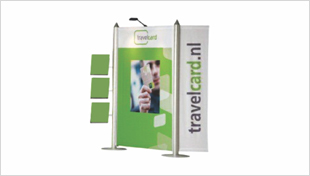 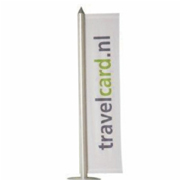 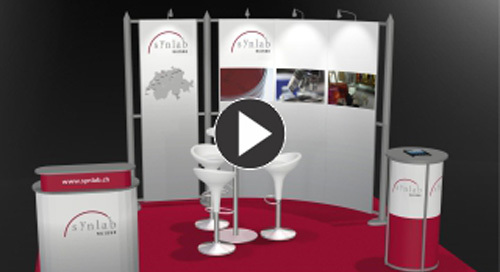 Why Highline™ Exhibition Display Stand? 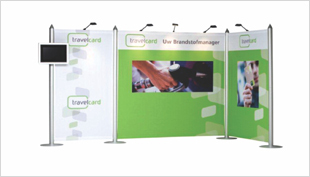 A premium looking exhibition stand and backdrop display from Insta. 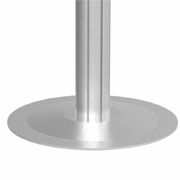 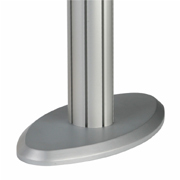 Anodized pillars and conical or flat wooden caps of Highline™ give your stand design a contemporary look and feel. 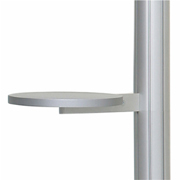 Multiple accessories can be attached to increase stand functionality. 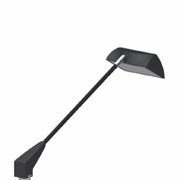 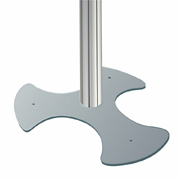 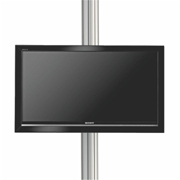 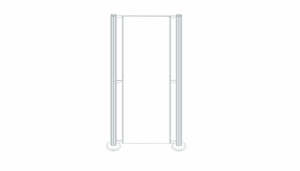 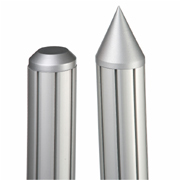 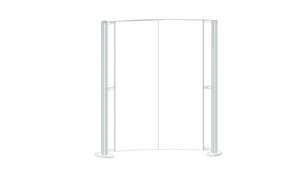 Highline™ has an 8 slot pillar for several angular connections that allow myriad stand design possibilities. 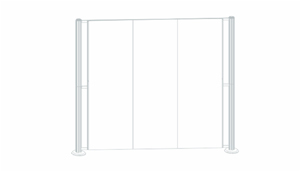 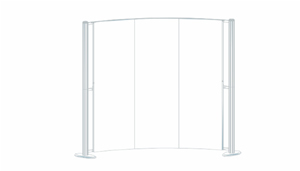 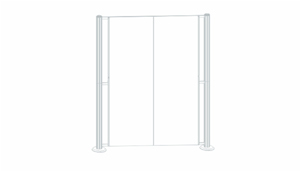 A durable self standing structure, highly scalable and reconfigurable for Exhibitions, Events, Mall Activations, Brand Activations, In-store displays, reception halls, lounges, Backdrops or other marketing campaigns that demand elegant appearances. 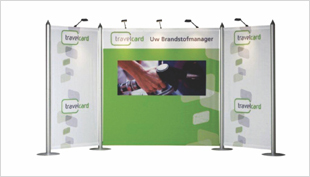 Structure including graphics and lighting pack in durable flight cases. 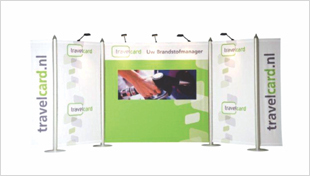 Highline is suited for events, in-store displays, backdrops, promotions and brand activations. 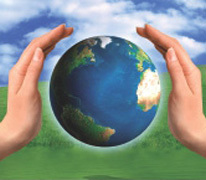 Insta Worldwide Group values socially responsible business methods. 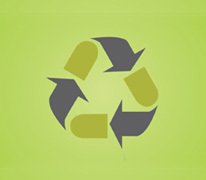 From production to transport, in every respect we take reusability and reduction of CO2 emissions into account. 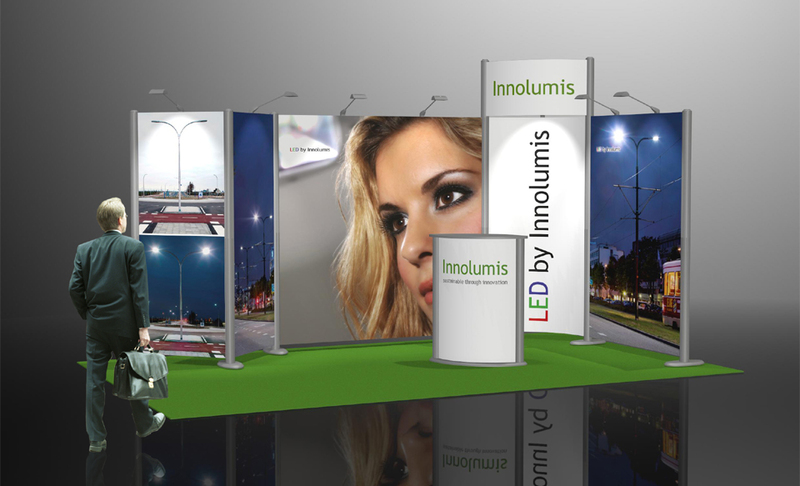 This way, we not only contribute to your success, but also to the environment! 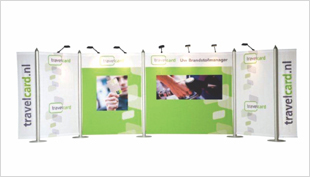 Reusability and long lifespan of our modular exhibition stands ensure reduction in the use of scarce raw materials and emissions of hazardous gases. 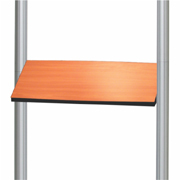 Lower weight and smaller volume of our modular stands contribute to reduction of CO2 emissions as well. 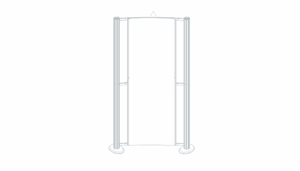 Transportation of stands is possible in smaller cars, in most cases a normal self driven private car will suffice, and you can assemble the stand yourself.